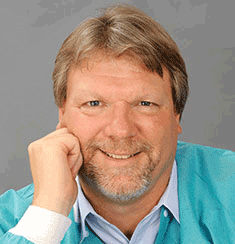 An article by Dr. Daniel Babiec on the relationship between temporomandibular joint pain and sleep disordered breathing earned the attention of the academic community with its publication in the journal, General Dentistry. If you suffer from TMD jaw pain, please review this article, and visit Dr. Babiec for a consultation. 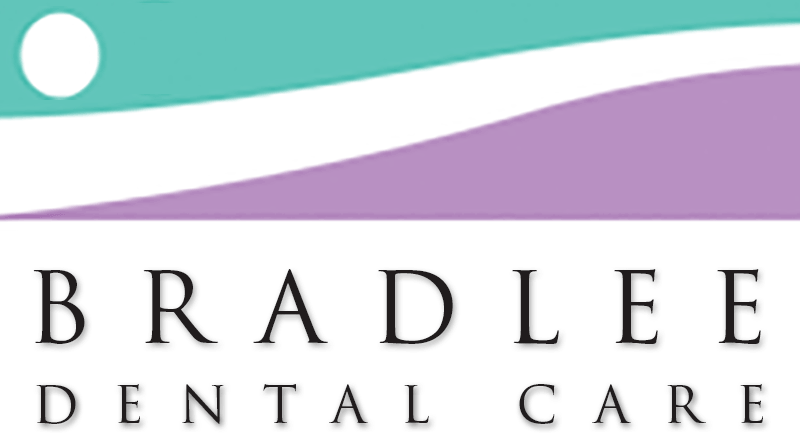 Contact Bradlee Dental Care at (703) 820-0809 or click here to request an appointment online. Patients who present to the general dentist’s office with complaints of temporomandibular joint pain may exhibit signs and symptoms such as muscle soreness, bruxism, joint soreness, limited range of movement, altered movement, and facial pain as well as tooth chipping or tooth movement. After examinations, radiographic evaluations, and a review of medical history, dentists may have a bias toward regarding these symptoms as oral or dental in origin. After a diagnosis of a temporomandibular disorder (TMD), bruxism, or muscular spasms due to occlusal instabilities is established, the treatment protocol often includes an oral appliance (such as a nightguard), exercises, and pharmacologic agents. 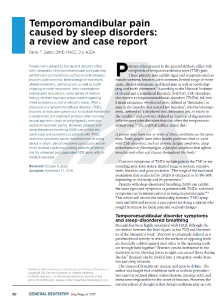 The crucial mistake is that patients with sleep-disordered breathing (SDB) can exhibit the same signs and symptoms as patients with TMDs, and these symptoms can be misinterpreted as being dental in origin. Dental treatment can actually worsen these medical conditions, putting patients at further risk for untreated and aggravated SDB along with its medical sequelae.